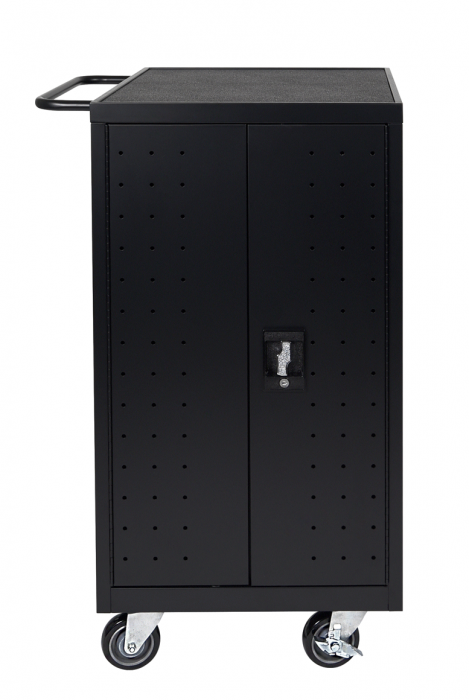 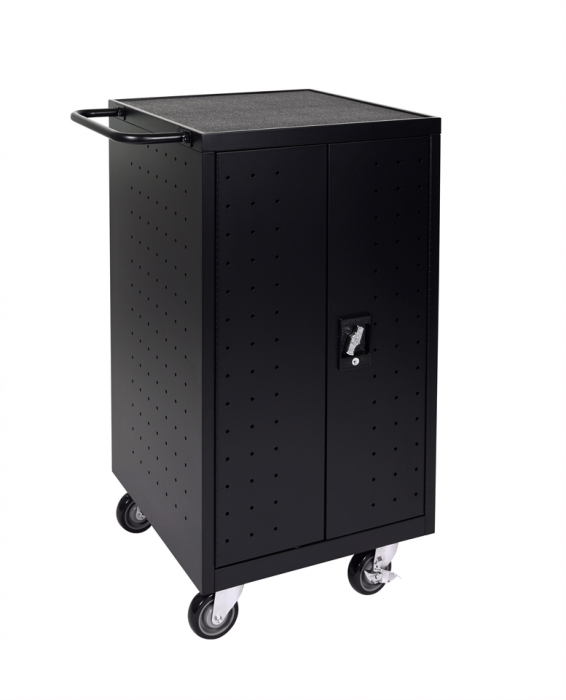 Ensure your laptops and Chromebooks are always fully charged and safely transported with Luxor’s slender 18 capacity charging cart. 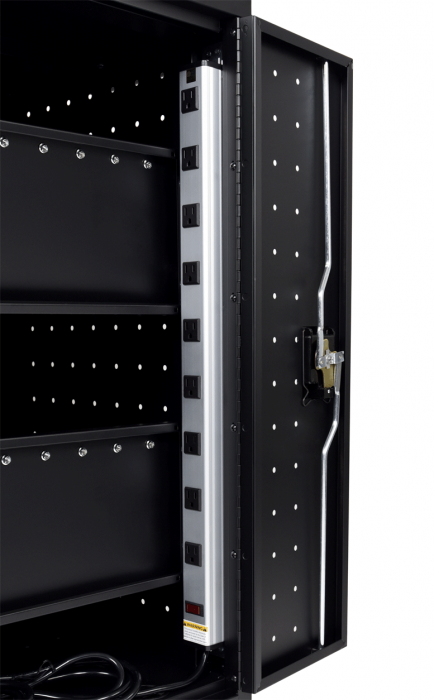 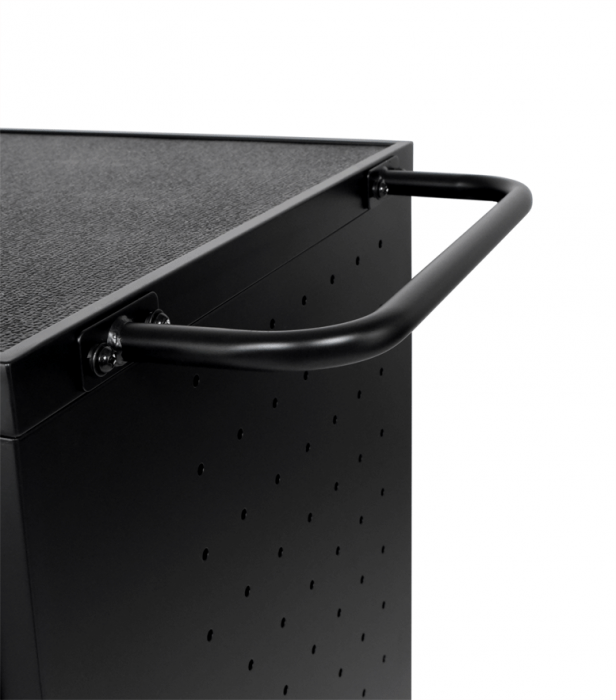 Devices rest in the 1.75″ slots between rubber coated dividers, which helps avoid scratches and unnecessary movement. 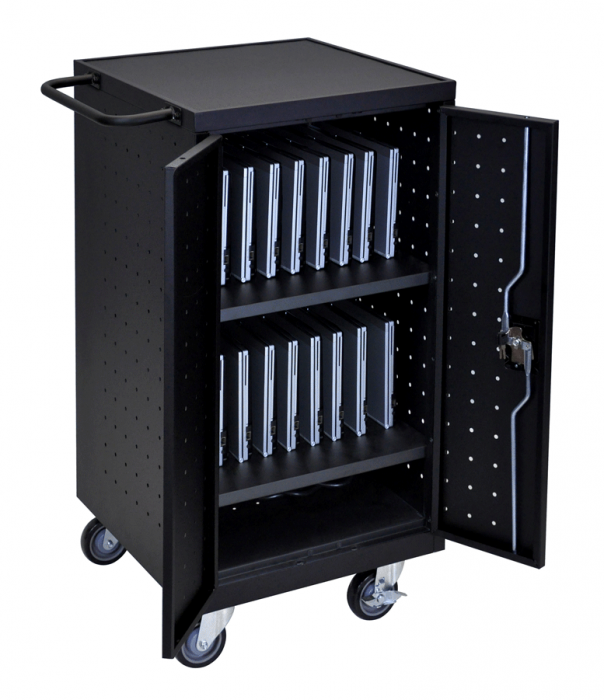 This mobile cart requires minimal assembly and will benefit your school or office immediately.